Dr. Peter Fennell is a James S. McDonnell Postdoctoral Fellow at the Information Sciences Institute, University of Southern California. His research examines human behavior and social networks and developing statistical and machine learning methods to understand and model such systems. 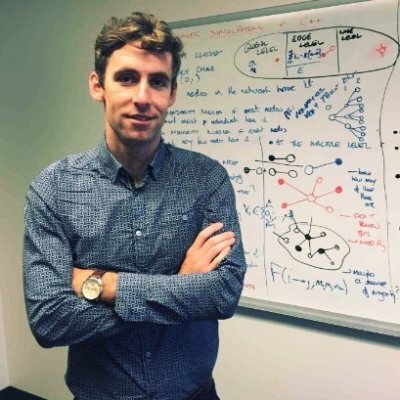 Peter holds a Ph.D. in applied mathematics from the University of Limerick and is passionate about the application of quantitative methods to real-world problems.